Caterpillar strives to be innovative by bringing new ideas to existing processes. In Lafayette, Ind., engineers discovered a way to capture energy that would normally be waste and harness it to help power the facility. 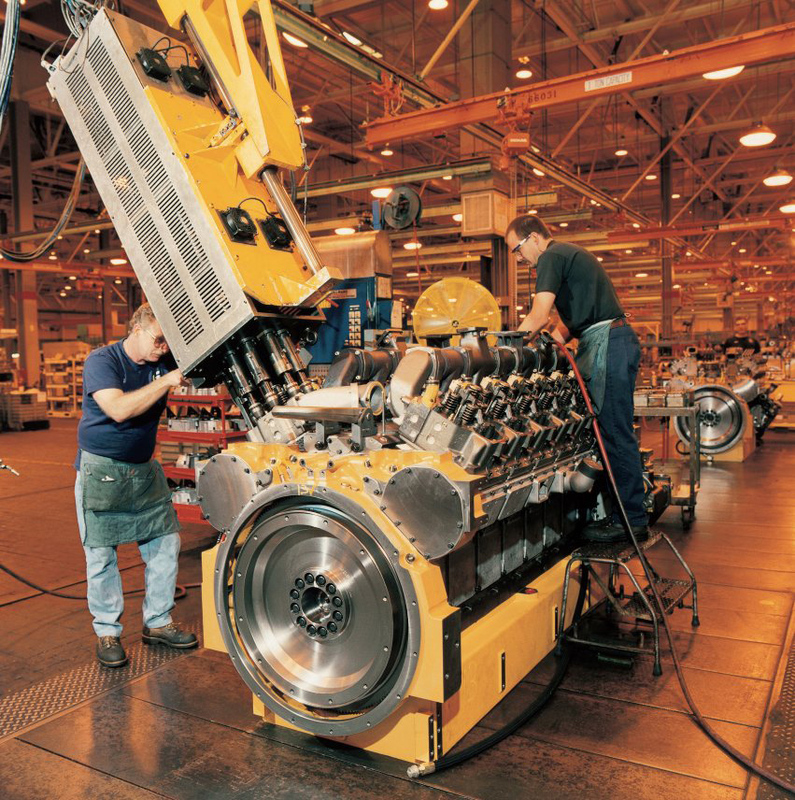 In Franklin, Ind., Caterpillar takes near end-of-life parts and restores them to original engineering specifications through remanufacturing. For more, check out the 2012 Sustainability Report.